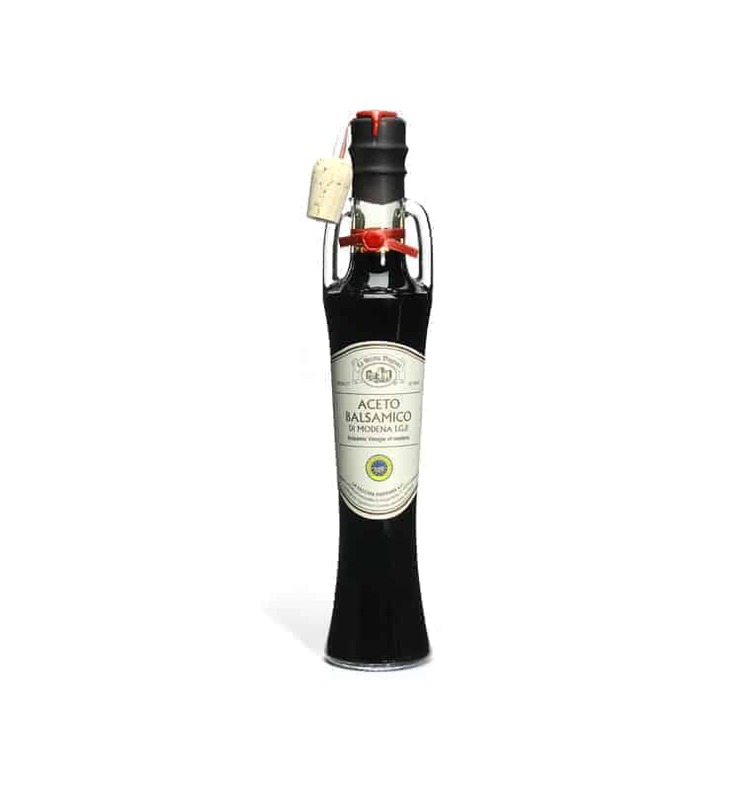 La Vecchia Dispensa produces artisan balsamic vinegar with passion and integrity. 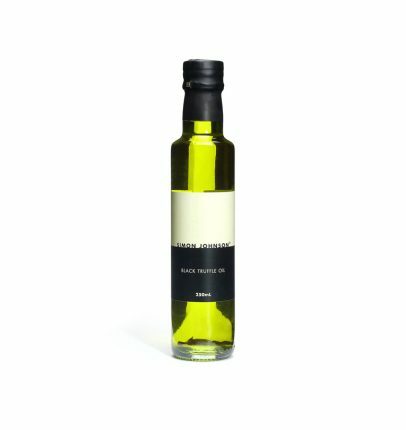 Our personal favourite, the Cordon Rouge, has been specially blended by Marino Tintori, delivering powerful dense fruit flavours with perfect balance. 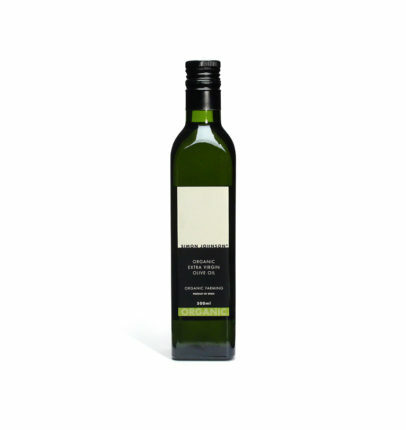 A real treat, it makes an ideal gift. 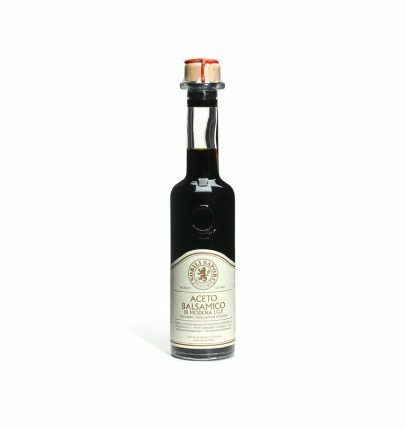 Who makes this Balsamic Vinegar 20 Years Cordon Rouge?